Social media has grown enormously over the past decade – and 2014 could be a breakout year, especially for real estate agents. Building a strong brand online can be the catalyst to help you grow your business, reach more potential customers, and even help market your listings. That’s why a social media strategy is essential for real estate agents in 2014, and why creating a robust social media presence – including a real estate fan page – can be incredibly powerful. 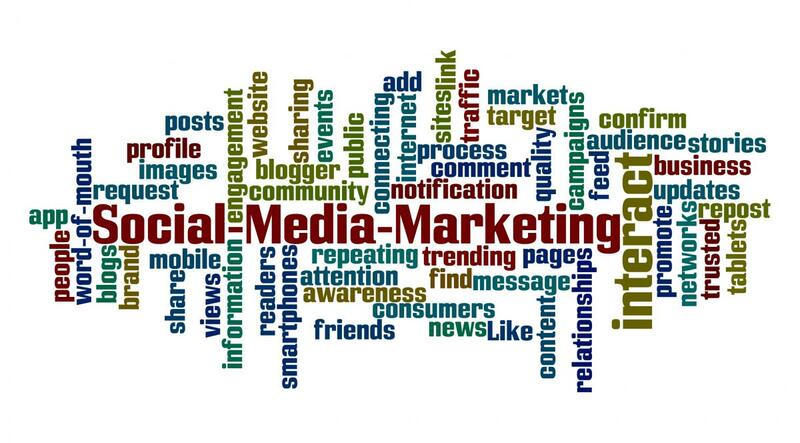 Here are a few key points to include in your social media strategy starting in 2014 and moving forward. Social media is a growing field. People spend more time online with social media than with any other activity, including email. Also, 72% of all internet users are on social media, a higher percentage than ever before. 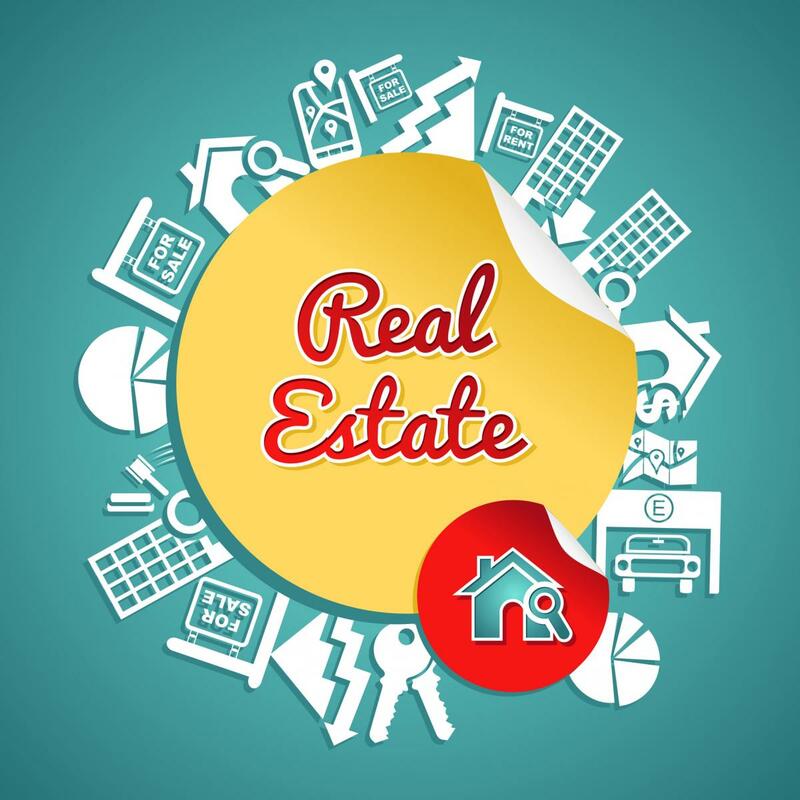 Being a real estate professional in this day and age means going where your customers are, and that is online, on networks like Facebook, Twitter, LinkedIn, Google+, YouTube, Instagram, Pinterest, and many others. When you create your social media strategy, review the various platforms out there and see which ones fit your customers and your objectives. Many real estate pros do very well on Facebook, which is by and large the leader in the field. Things like real estate fan pages are ways agents can take advantage. Once you determine where you want to be, you can think of ways to get your message across in a powerful manner. Being visual is perhaps the best single piece of advice for a social media strategy in today’s age. People respond best to images – to pictures, illustrations, infographics, and other content that excites them graphically. Plus, when searching for homes, what is the one thing every homebuyer wants to see? A picture. Pictures of the backyard, of the master bedroom, of the new deck; they all excite the senses and help people make informed choices. Platforms that take advantage of visuals, like Instagram, Pinterest, Flickr, and YouTube, are key. You can also share visual content easily on Facebook and Google+. No matter where you are, be as visual as you can. Finally, every social media strategy for a real estate pro should strongly consider creating a social media hub – kind of like a website, but for social media activity. A real estate fan page is a great example of this hub. Using Facebook as a base, you can create a place that serves as the nerve center for your strategy and your content marketing campaigns. With fan pages, you can post pictures, create polls, host video, ask questions, answer questions, address comments, market homes, and interact on a one-on-one or many-on-one basis. Think about how a real estate fan page could serve as the nucleus of your social media strategy. And get started today – 2015 will be here before you know it!